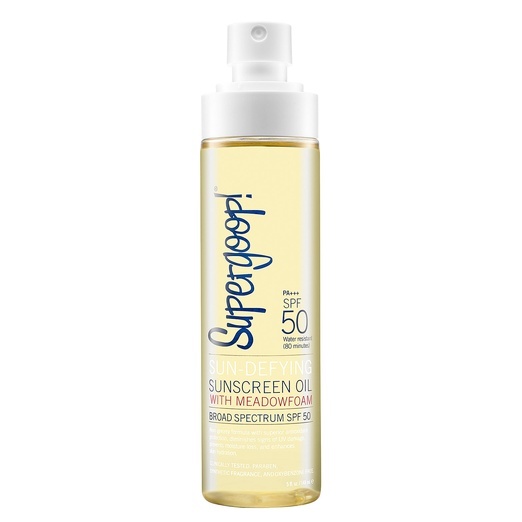 with Sun Defying Sunscreen Oil SPF 50 from SuperGoop. I love the idea of a sunscreen that is a clear oil not a thick white mess. I also love the ease of application. 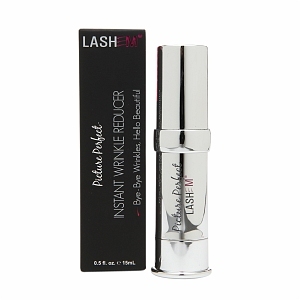 This Spray Oil is lightweight and non greasy. 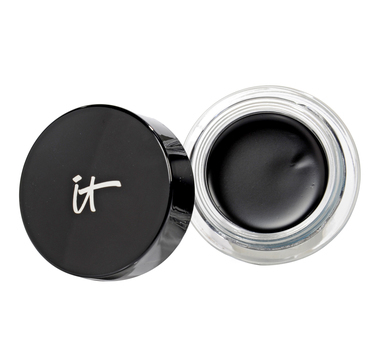 It protects, moisturizes, neutralizes UV-induced free radical damage, and nourishes the skin. 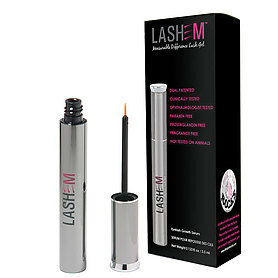 It is made with meadowfoam seed oil, potent tocotrienols, and nourishing argan oil. So enhance your skin while protecting it, with Supergoop. Exclusively sold at sephora until sept 2014. So stock up and get naked…..
and you will too. Coy’s Kink styling product takes your curls or waves and enhances them by adding definition, smoothing fly-aways and controlling frizz. I like to apply it after using Coy’s Canvas. 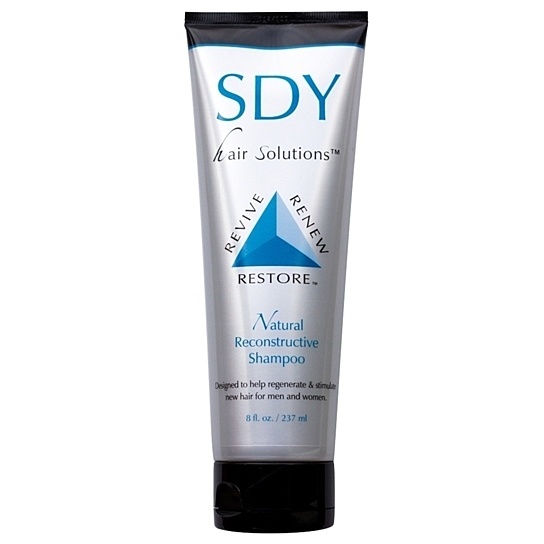 If you’ve tried curl products before and been let down, I recommend you give this one a go. So put some Kink in your curl, and your life….